While it is the role of the development team to bring fresh new ideas, events, and content to our titles, there is also an equally important job surrounding this, the Product Manager. We caught up with Solal Le Gall, current Product Manager for several games, to go more in-depth into the role and what part this plays in a mobile games studio. Before I joined Outplay, I was working in Germany for a free-to-play games publisher, both Mobile and PC. Over there, I experienced many different positions, from Product Management to Data Analytics. This allowed me to grow my knowledge of the mobile environment and to understand the different parts of running games and their development successfully through a data-driven approach. Product Manager, is a new position here at Outplay, with the role adapting under fine-tuning based on business needs. This encompasses everything from ASO to optimisation of game features, as well as sales and events planning. It can be easy for a development team to get so absorbed in their roadmap that they forget to take a step back and question their own approach. This is where the Product Manager comes in, helping them to focus their attention and prioritise goals, both for the game and the company. Part of my role is to translate the company objectives into actionable items for the teams, making sure we’re aligned, in order to produce the best results possible. Creating games that are fun and enjoyable is a key component of what we do, but also ensuring the games perform well in order to continue development. The most enjoyable area of the role is the possibility to make a real difference, to come up with an idea and see it come to life in our titles. Through data analysis, we’re able to back-up our assumptions and trigger changes that actually matter in the long run. On a personal level, I have been able to make use of my past experiences and apply these learnings to help the teams bring the quality of our products to the next level. 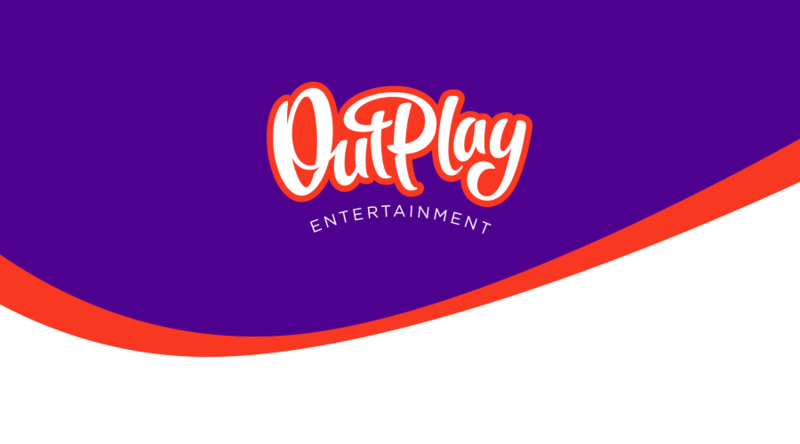 The strong commitment to quality is probably one of the things I enjoy the most here at Outplay, alongside a very friendly environment, with a team dedicated to exceeding expectations. With a focus on continual learning and development, Outplay shines as a company full of new opportunities. Want to join our team? Check out our live roles here.